The first major tournament for FIFA 19 is in full swing, and predictably with it, we saw a brilliant opening Friday of action. From Bucharest, Romania, a mix of some of the venerable heavy weights of the esport as well as some known commodities who've positioned themselves well for a breakthrough 19 all laid claim to a berth in the knockout rounds. 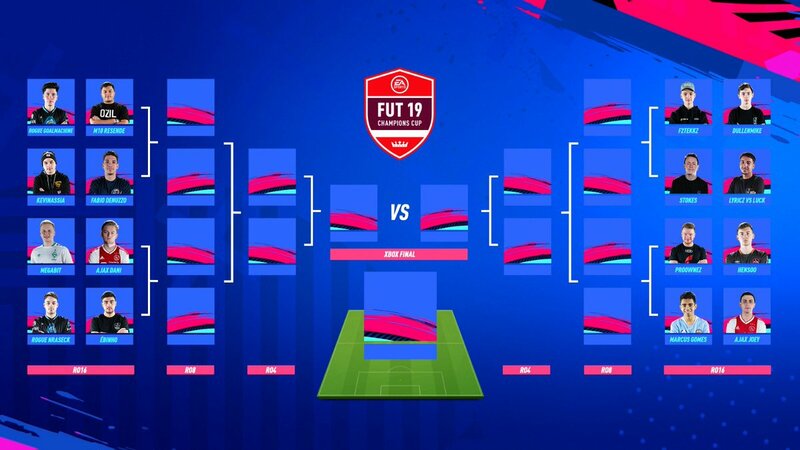 Unlike FUT 18, with a more stringent and rigorous qualifying process (which takes place respectively in a Swiss Online Friendlies qualifier a month before each of this year's six majors), there are only five Swiss Rounds (e.g. a two-leg aggregate winner-take all exhibition where you play opponents with your same record) vs seven a year ago. Accordingly three wins is enough to get you to the knockouts but three losses will send you home. 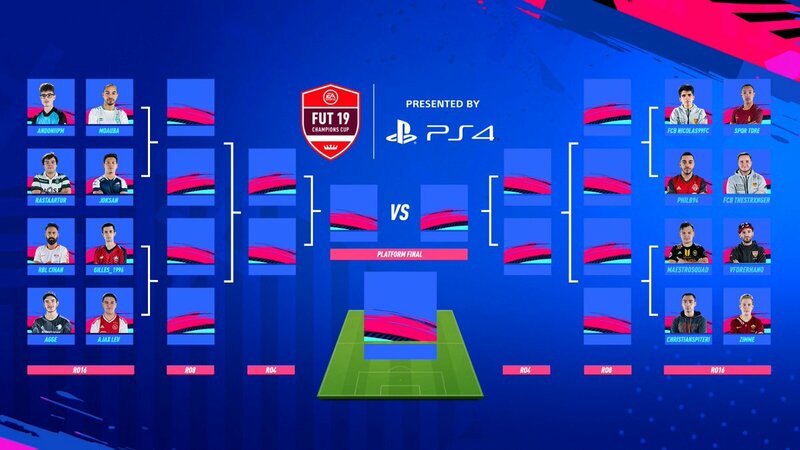 While the players who advanced to the console Rounds of 16 include plenty of names you'll recognize -- North (and formerly of Hashtag United)'s Agge, the aforementioned Cihan, GoalMachine's new teammate NRaseck7, Mo's Bremen compatriot Megabit, and of course FIFA 18 breakout start, F2 Tekkz amongst them -- notably those that didn't were also part of the story. 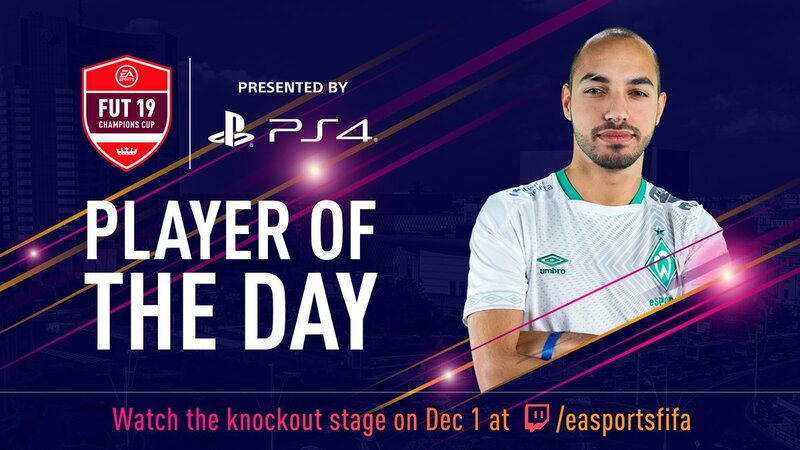 Continuing an up and down run since signing with eSports heavyweights FaZe, former FIFA major champion Tassal "FaZeTass" Rushan finished on the wrong side of the ledger in Round 4, losing a tough one to 16-year-old German potential breakout player of this FIFA, Dylan "DullenMIKE" Neuhausen, 2-4 (agg.) and thus eliminating him with three losses on the day. Neuhausen is competing in his first year of age restricted eligibility. As pointed out by match commentator (and former Tass teammate) Ivan "BorasLegend" Lapanja during the match, Tass actively didn't use several of 19's new features, including timed finishing, while his opponent benefited from having a command of them. Tass seemed to confirm on social media after the match he'd go back to the drawing board and revise his approach to those aspects of the game. And in arguably the biggest upset of the day, Tass' former FaZe teammate the now independent/unsigned Spencer "Huge Gorilla" Ealing, fell in a win-or-go-home tie against Brazillian standout Ébio "Ébinho" Bernardes. Bernardes' defense and counter-attacking style gave him plenty of space in what proved to be a frustrating 8-5 two-legged affair for the Englishman. 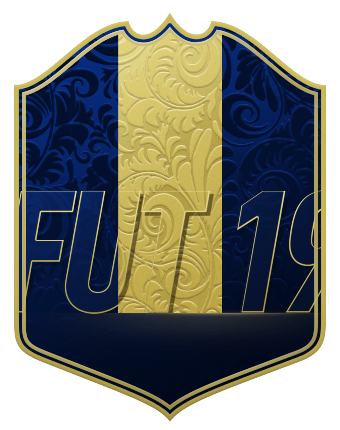 For perhaps the first time since the FUT 17 Paris event, Gorilla's weekend is done before the "money rounds" portion of the weekend. With plenty of highs and lows Friday, the best is yet to come: Starting Saturday at 12 p.m. CET (11 a.m. UK), the Knockout Rounds get underway.  You can follow all the action by visiting our homepage or heading directly to Twitch.